Frame Size Choose an option11" x 14"16" x 20"20" x 24"
Your image is carefully printed on high quality canvas, laminated, and mounted to a firm substrate before framing. Our satin laminate allows for a finished glass-free picture ready for hanging. 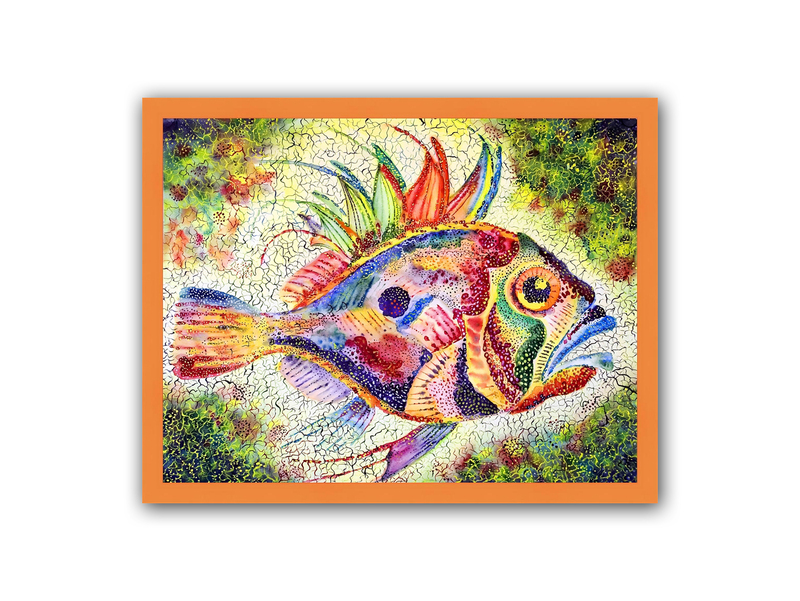 Imagine this beautifully framed canvas with your own special picture, displayed in your home or office. It looks awesome and also makes a perfect gift! Shutterbug proudly displays this Confetti Collection frame moulding for our special offering. This moulding offers a wide array of confetti colors—12 to be exact (White, Black, Teal, Shamrock, Rose, Orange, Baby Blue, Baby Pink, Baby Green, Baby Yellow, Metallic Gold, Olive). Each 11×14, 16×20, and 20×24 uses a 7/8 ” wide frame. Almost any special photo will look even more beautiful when it’s displayed in a Confetti Collection frame.